Bringing top quality entertainment to the Basin takes team work and dedication. To apply for open positions please see the link below to search for job opportunities at Wagner Noël Performing Arts Center. 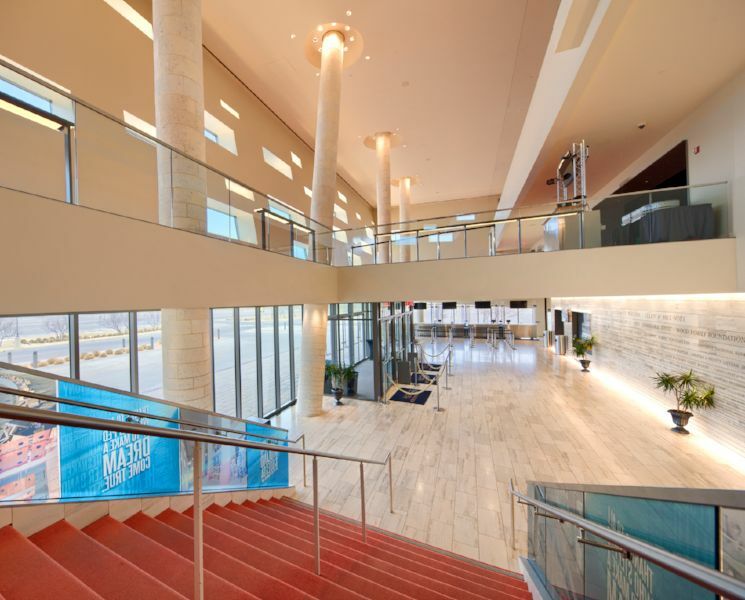 Become an ambassador of the Wagner Noël Performing Arts Center by being a volunteer usher! 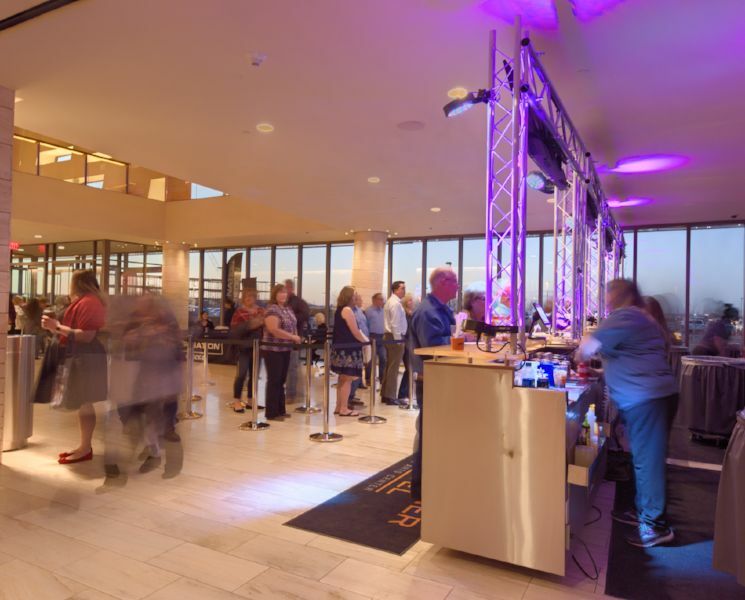 This is an exciting way to a part of the magic it takes to put on an event, by greeting guests, taking tickets, escorting people to their seats, and being able to watch live performances. Please click the "More Info" button below and fill out a form and either mail it in or scan the completed form and email it to [email protected]. After you have submitted a completed volunteer application our Event Services Manager will be in touch. If you meet the qualifications we will invite you to the new volunteer orientation the first week of October 2018. Our catering and bartender/bar back positions are managed through a third party company, Chartwells. To apply for open positions please see the link below to search for job opportunities at Wagner Noël Performing Arts Center.